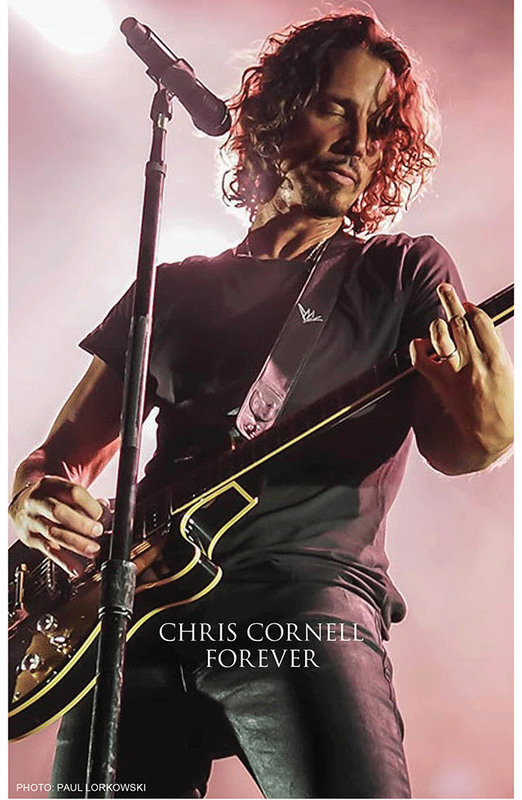 Soundgarden and Audioslave Frontman has Died at 52, Wednesday night in Detroit after a performance with his band. In a statement released Thursday afternoon, the Wayne County Medical Examiner’s Office said the death was a suicide by hanging. It said a full autopsy had not yet been completed.